McLoughlin Dental Care in Milwaukie, OR, utilizes the most high-tech dental equipment available in order to provide our patients with the best possible services and procedures. 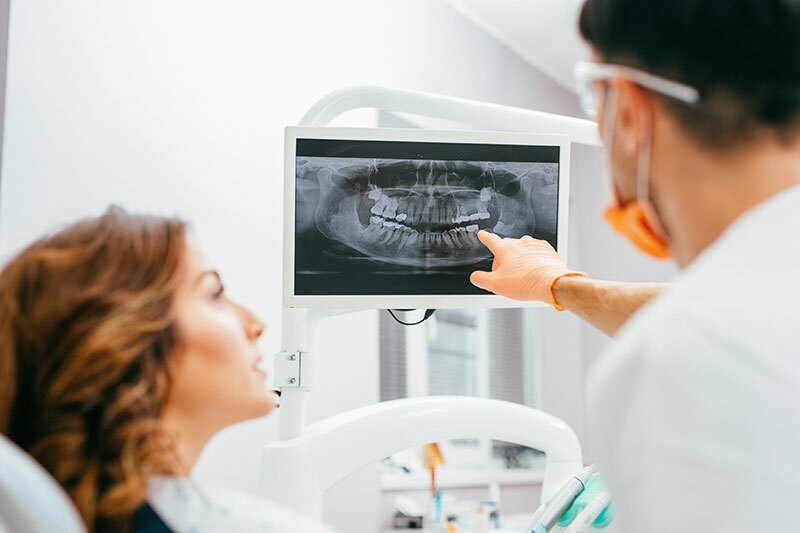 Tools such as the Intra-Oral Camera, Anesthesia Wand, and Ultrasonic Scaler allow Dr. Nimz and the team to provide more accurate and advanced dental services. Find more information about our high-tech dental tools in the links below.